Second command will ask you for a password. into virtual host definition section. 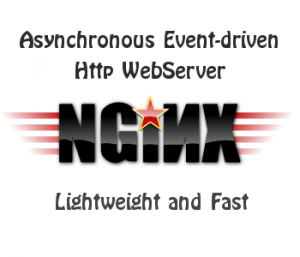 This entry was posted in Linux tips, Nginx and tagged nginx. Bookmark the permalink.